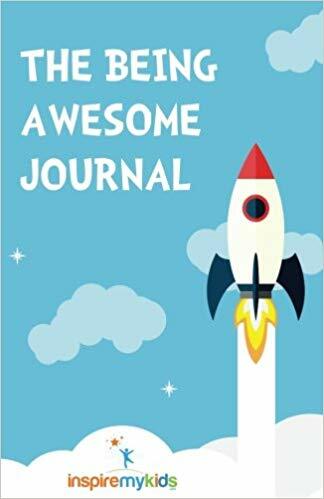 The Being Awesome Journal is the ultimate companion for kids on the path to becoming the best version of themselves and making a difference in the world! It helps children explore, reveal and build the secret ingredient to awesome - their character. It will not only decode what makes them special and what they believe in, but inspire them to reach for the stars and bounce back during tough times. With inspiring questions, prompts, quotes and action items to spur self discovery.